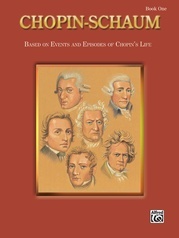 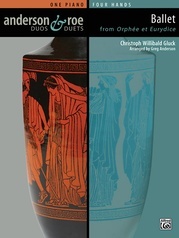 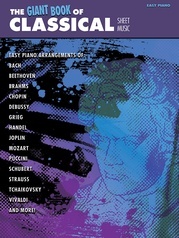 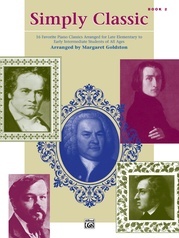 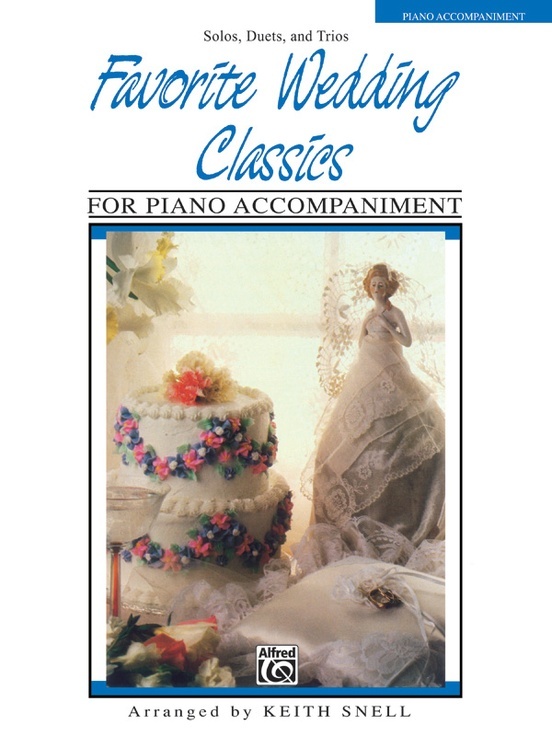 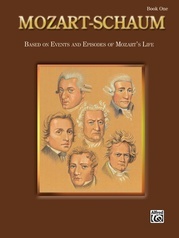 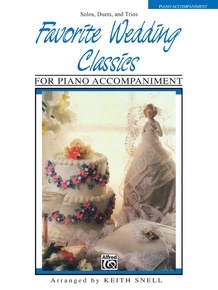 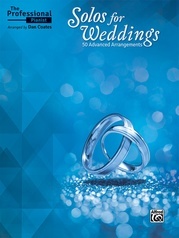 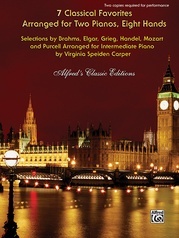 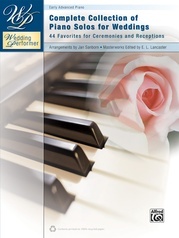 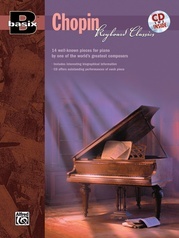 Fifteen intermediate to advanced level arrangements of the most often requested classical pieces for weddings. 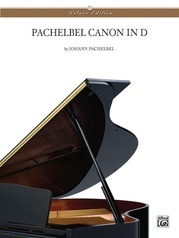 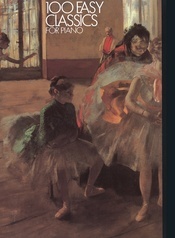 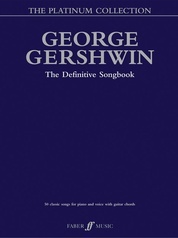 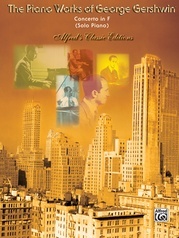 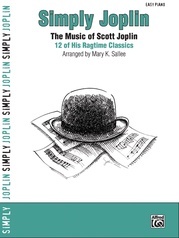 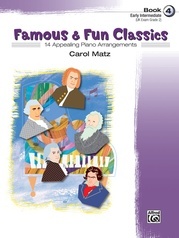 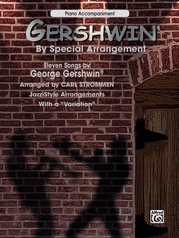 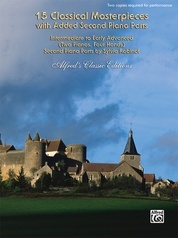 These can be played as solos, duets or trios with or without piano accompaniment. 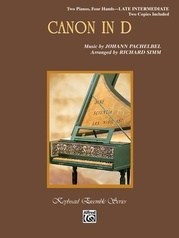 Includes "Air" (from Water Music - Handel) * Ave Maria (Gounod/J. 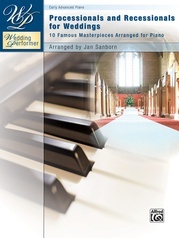 S. Bach) * Bridal Chorus (from Lohengrin - Wagner).